If you struggle with drugs or alcohol, and also experience symptoms of a mental illness, you may be a good candidate for dual diagnosis treatment. 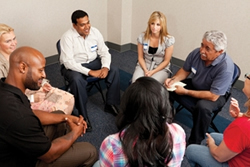 Dual diagnosis centers specialize in helping you to overcome your addictions while treating your mental health symptoms. Instead of self medicating with drugs and alcohol, you’ll learn to manage your illnesses safely and effectively. To enroll in dual diagnosis treatment, you’ll need to be diagnosed with both a drug or alcohol addiction and a mental health issue. 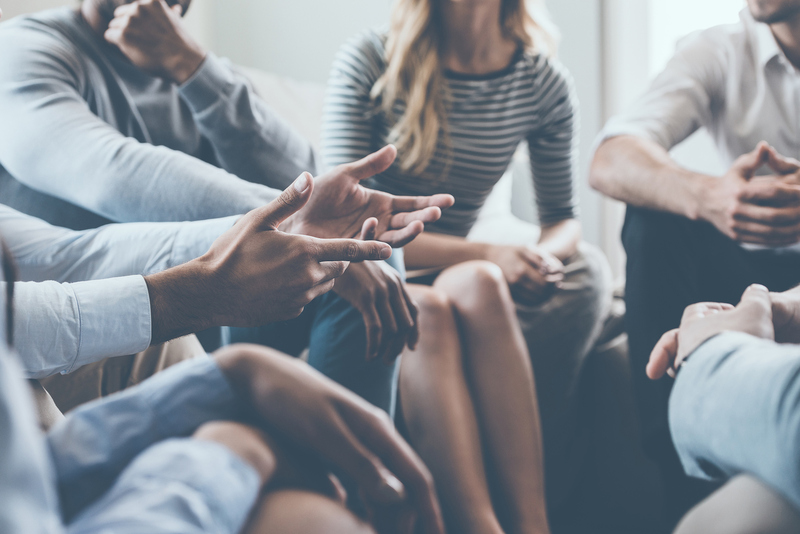 If you’re experiencing depression, mania, or psychosis, or if you’ve been diagnosed with a mental disorder in the past, you may be a good candidate for dual diagnosis treatment. 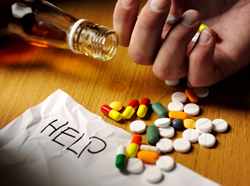 If you drink to make the pain of depression go away, or use drugs so that you can feel alive and stress free, dual diagnosis treatment might be a good fit for you. What Happens in Dual Diagnosis Treatment? 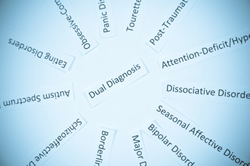 When you enter a dual diagnosis program, you’ll first undergo several evaluations. The doctors will determine your level of addiction, as well as what mental health symptoms you’re experiencing. 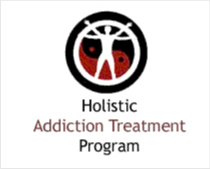 If you’ve recently used drugs or alcohol, they may place you in a detox facility briefly to assist you in removing the drugs from your system. This will allow you to quit drugs and alcohol, without experiencing the uncomfortable physical symptoms of withdrawal. After you’ve been detoxed, you’ll likely be put on medications to help you manage both your addictions and your mental health symptoms. You’ll be evaluated by doctors and psychiatrists, and you’ll likely attend both group and individual therapy. When you’re stable and functioning well, you’ll be discharged to either home or an outpatient program. Here, you’ll learn even more skills to help you function on a day to day basis. Dual diagnosis treatment is very effective, and is the safest way for someone with a mental illness to eliminate drugs and alcohol from their life. If you’ve struggled with your addiction, but don’t think that you can quit on your own, this type of program might be just what you’ve been looking for. If you think you’re a good candidate for dual diagnosis treatment, consult your doctor today for an evaluation.